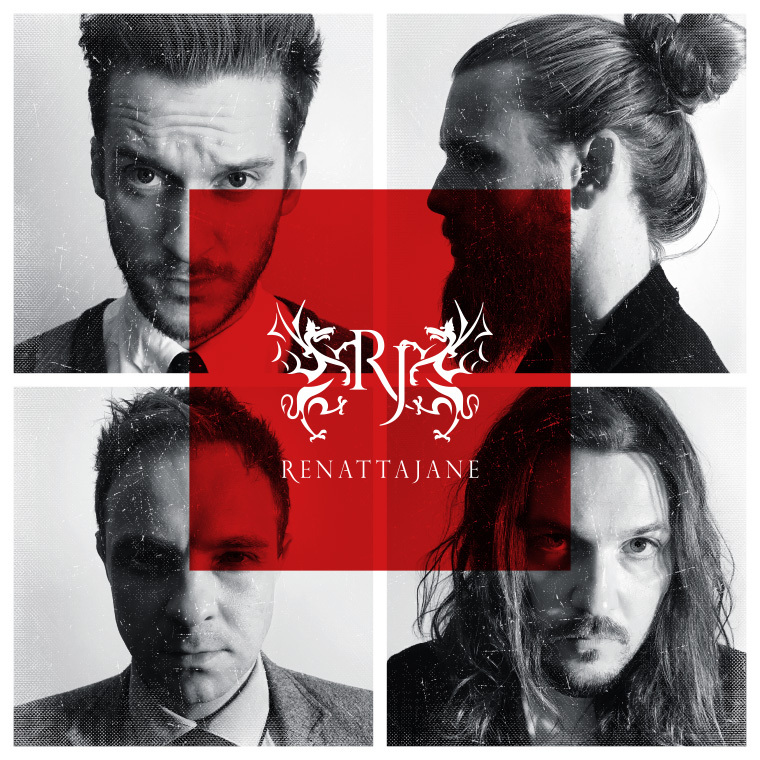 RenattaJane are a punchy four-piece band hailing from South-East London. Since forming in 2015, this gutsy band have been turning heads across the UK. Their sound is a mixture of powerful melodies and razor sharp hooks. The release of their debut EP ‘In My Head’ saw the boys have lead single ‘No Thanks Olivia’ debut on BBC Introducing and their follow up EP is now here to stream and purchase. Recorded at Perry Vale Studios, ‘Living In A Goldmine’ mixes the boys’ trademark British swagger with a polish rarely seen in today’s indie/rock scene. Jonny Finngan’s pounding drums fuse effortlessly with the aggressive and punchy tones of Luke Price’s bass, giving Ian Cummins the perfect canvas to lay down rich strokes of lead guitar. All the while, frontman Jono Linden leads proceedings with unstoppable energy and charisma.